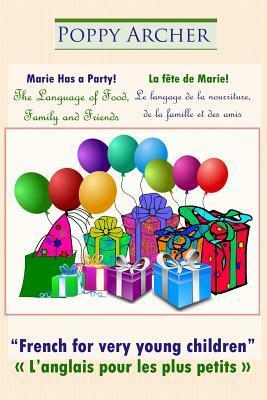 #Free #Kindle Copy of Bilingual Children’s Picture Book: Marie Has a Party! / La fête de Marie! This Weekend Only! Marie Has a Party! / La Fete de Marie! Giveaway ends March 12, 2014. 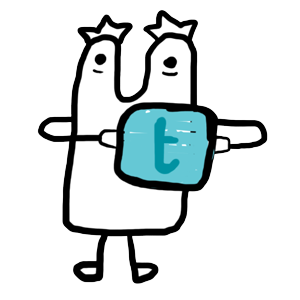 Copyright © 2019 Children and Rainbows. All Rights Reserved.